I know that you are getting ready for the holidays. The stores are all decked out and the lights are shining bright. If you are in denial like me, it is time to get on the train. Time is truly flying by and well like it or not, we need to be prepared. 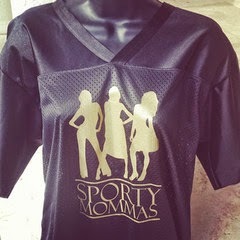 As you are buying teacher gifts or gifts for friends and family, please keep Sporty Mommas in mind. 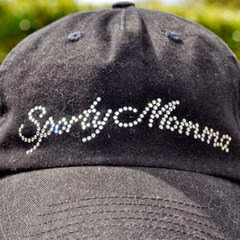 I guarantee they will love a bling tee or cap. Here are a few of my must have holiday items. Happy Shopping! Take $5 off your purchase using coupon code HOLIDAY!